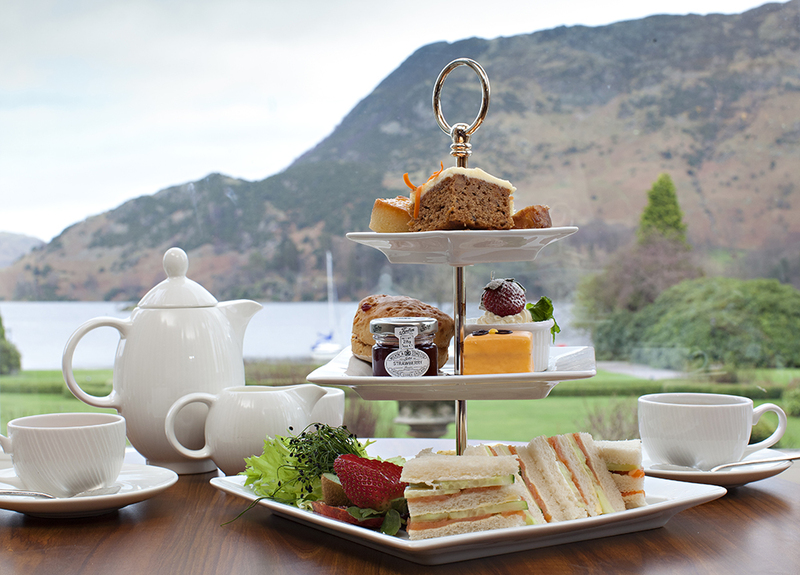 Two course Sunday Lunch or Full Afternoon Tea with Ullswater Steamer Lake Cruise at the Inn on the Lake. £19.95 per person. To fine out more call 017684 82444.